Terminal 5 at JFK International Airport was a cutting edge investment for JetBlue and a dramatic re-emergence of the iconic Eero Saarinen TWA Flight Center in New York. It was a stunning experiential space. But nearly a decade after it opened, signs that the retail and F&B offerings may be losing some of their luster made a change in order. The challenge was to get ahead of the change and harness the momentum in favor of FRAPORT/AIRMALL USA’s innovations. 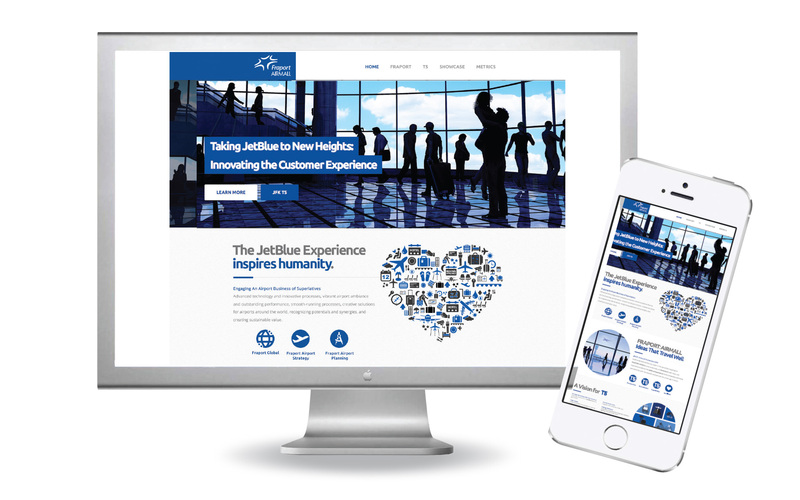 JetBlue is at the forefront of customer experience in American aviation. Elias/Savion was approached by FRAPORT/AIRMALL USA to develop an initiative to capture their attention, pique their interest and gain a foothold for an anticipated RFP procedure. The Agency branded the appeal in customer-centric blues and views. 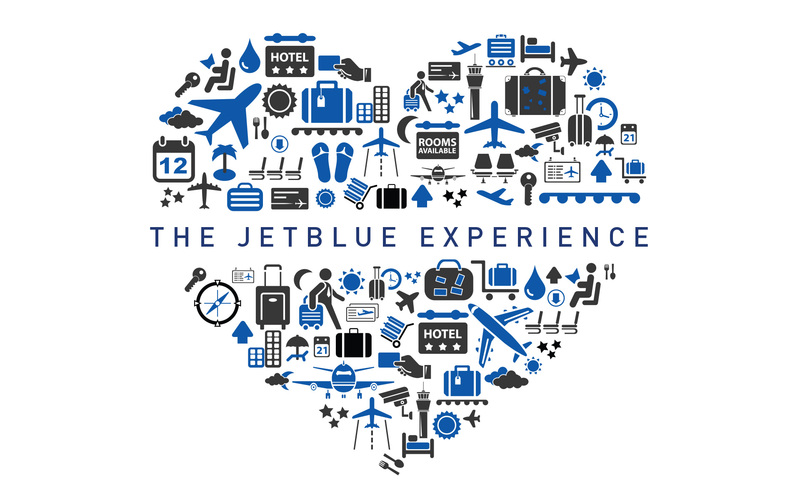 Using a triad of early interest generators, Elias/Savion developed a highly-creative process that delivered FRAPORT/AIRMALL imaginings aligned with JetBlue passions for delivering an exceptional customer experience. First up, an “innovation brochure” that quickly summarized who FRAPORT/AIRMALL was, how they viewed travel, and how that could intersect with JetBlue for amazing results at T5.